Pauling/Rath Unified Theory Paper (PDF) Pauling/Rath's original paper. Why is Vitamin C Ignored by Medicine? Scientists have known for almost two decades that damage to the walls of blood vessels (or lesions) are a necessary precondition for the formation of atherosclerotic plaques in human beings. Why infarction's in humans usually occur in the arteries at points of high mechanical stress (e.g., higher blood pressures, arterial bending and stretching, etc. ), rather than randomly distributed throughout the cardiovascular system. The early findings of Canadian doctors Paterson and Willis are often overlooked. Their early research found that arterial tissue levels of ascorbate (vitamin C) are much lower in heart patients when compared with controls, and that ascorbate supplementation could reduce arterial deposits. During the last decade, twice Nobel Prize winner Pauling, and his associate and heart researcher Dr. Matthias Rath, M.D., independently formulated their own assessment regarding the cause and nature of occlusive cardiovascular disease AKA heart disease. Rath and Pauling agree that heart disease is essentially a natural repair process. The process begins in response to a lesion (injury); their theory explains the primary reason these lesions occur - inadequate vitamin C.
Only the vitamin C/collagen theory explains all the data. The oxidized cholesterol and homocysteine theorists have yet to satisfactorily explain the distribution of infarctions, which are not random, and usually close to the heart. Nor do the "something bad in the blood" theories explain why animals that produce their own vitamin C are generally free from the disease. 1941	Canadian cardiologist Dr. J. C. Paterson reports that more than 80% of his heart disease patients have low vitamin C levels compared to other patients. 1954	Dr. G. C. Willis shows that vitamin C supplementation can reduce arterial deposits. Makes first claim that atherosclerosis is reversible. 1960s	Biochemist Irwin Stone and others recommend increased dietary vitamin C supplementation to improve health. 1967	Boris Sokoloff studies 1­3 gm vitamin C on 60 over age 60 with CVD. Not a single vascular event during the year long study period when 6­12 were expected. 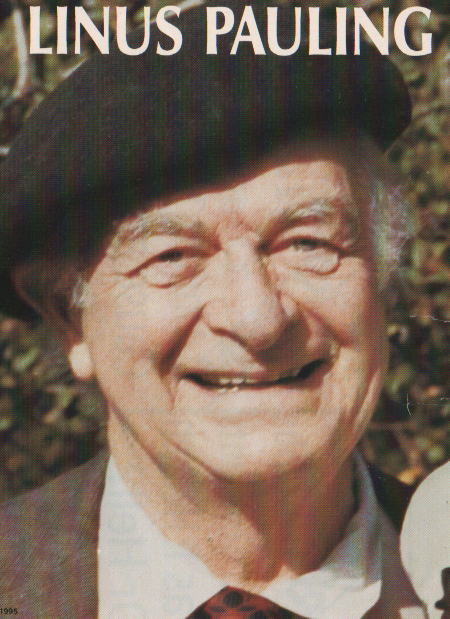 1970	Dr. Linus Pauling publishes his first book on vitamin C.
1970s	Vitamin C consumption in the U.S. rises by 300%. Mortality from heart disease decreases by 30% in the U.S. ­ the only country with a significant drop in heart disease fatalities. 1986	Dr. Pauling summarizes the evidence for vitamin C against heart disease and other diseases in his book "How to Live Longer and Feel Better", which becomes a bestseller. 1989	Dr. Rath and Dr. Pauling discover that optimum dietary vitamin C prevents the deposition of lipoprotein(a) in artery walls. 1991	Dr. Rath and Dr. Pauling publish "Solution to the Puzzle of Human Cardiovascular Disease". This scientific paper explains (a) that vitamin C deficiency is the direct and most frequent cause of heart attacks, (b) how plasma risk factors lead to atherosclerotic deposits in arterial walls, (c) why humans suffer from heart attack and stroke but rarely from failure of other organs, and (d) why animal species who are able to produce their own vitamin C in the body do not develop heart disease. 1992	Dr. Enstrom and colleagues (UCLA) show, in over 11,000 Americans, that increased intake of vitamin C reduces the death rate from heart disease by nearly half and prolongs life for more than six years. 1993	At age 92 Pauling tapes video lecture on Heart Disease. Vitamin C Foundation submits grant proposal to U.S. National Institutes of Health to study Pauling's claim. Dr. Rath was part of a research team in Germany that studied post­mortem human aortas and dentified a "sticky" variant of LDL cholesterol in human atherosclerotic plaques. The only component, according to Dr. Rath [2, 4] . No ordinary LDL. Armed with knowledge as to how and why plaque forms in human arteries, Pauling devised what has turned out, at least empirically, to be a viable cure. Based around their Lipoprotein(a) experiments and the Nobel discoveries concerning the "cholesterol (Lp(a)) binding region," Pauling theorized that large amounts of an essential amino acid, lysine, (in combination with vitamin C) would be therapeutically effective. 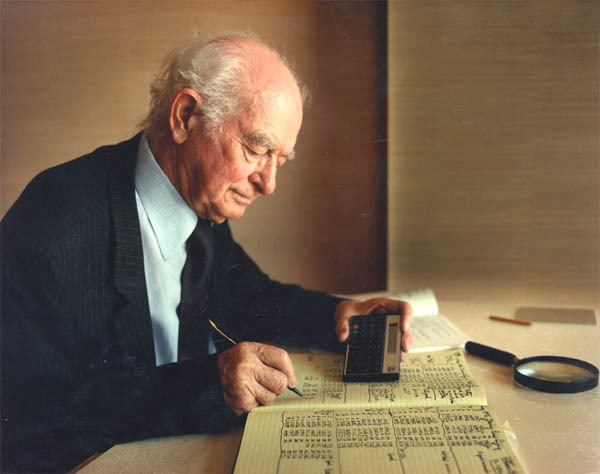 Linus Pauling, PhD, and Matthias Rath, MD, are NOT listed in the references of vast majority of the Lp(a) medical research studies. A recent anecdotal report comes from an individual with a history of severe heart disease. He reports that his 55 mg/dl level of Lp(a) dropped to 11 mg/dl (80% reduction) in three weeks on a high dose of the Tower Heart Technology high dose vitamin C/lysine/ proline/carnitine/vitamin A/vitamin E product. He sent us a copy of his before and after Lp(a) blood assays which, one of several we have available. Medical doctors, such as Warren Levin, MD, of New York City, have noted similar blood changes in patients. Dr. Levin wrote to the Journal of the American Medical Association (JAMA) about this remarkable finding. His letter was not published. Why hasn't this story been picked up by the mass media, especially health magazines such as Prevention ?
" -- the heart surgery industry is a fraud." "I think I know what the answer is... we can get almost complete control of cardiovascular disease, heart attacks and strokes by the proper use of this therapy... even cure it." Vitamin C Transforms Stem Cells into Heart Muscle! Richard T. Lee, M.D., senior author of the Harvard study, says: "We have been taught for decades that when your heart cells are dead, they are dead and there is nothing we can do about it. We are excited about anything suggesting that we can grow more heart cells."